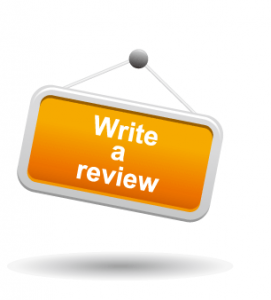 If you you have availed of the services of e-Van Transportation, and you were satisfied with the service we provided, I would greatly appreciate if you would write a review. You can review us on Google by clicking here, then scroll down and give us a “Star Rating” and a review. Or you review us on Trust Pilot by clicking here.